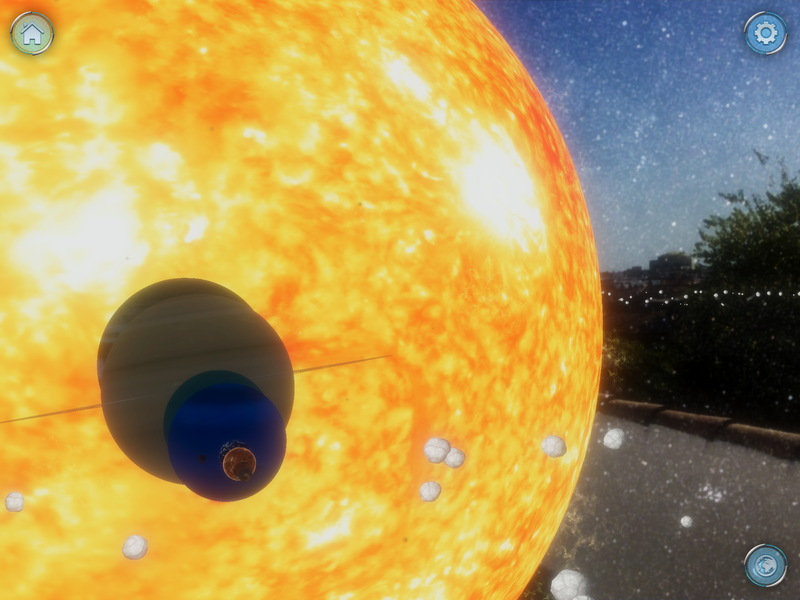 Solar System AR is an educational and entertaining application that offers a new way to explore our solar system using augmented reality. 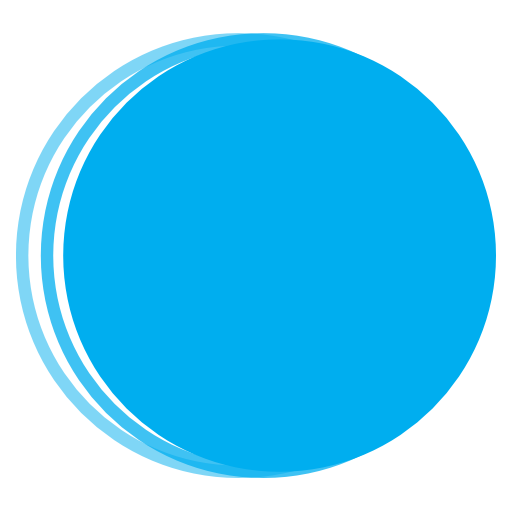 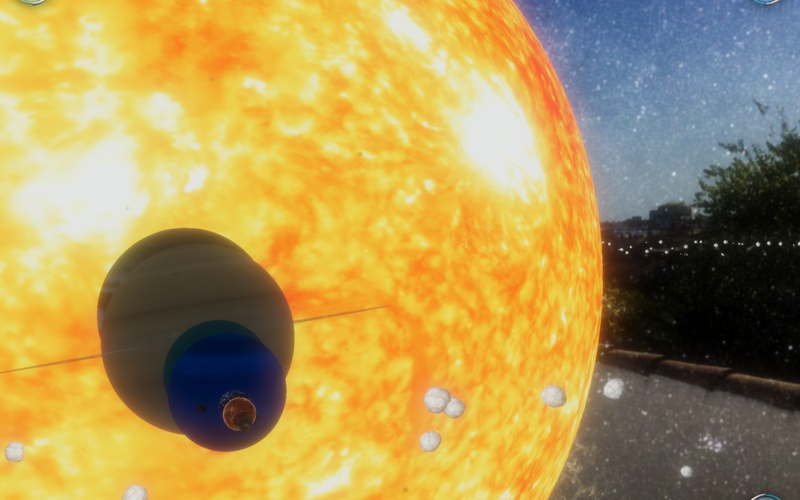 IMMERSIVE… Go walk around the sun and planets, you can even touch the sun with your fingers. 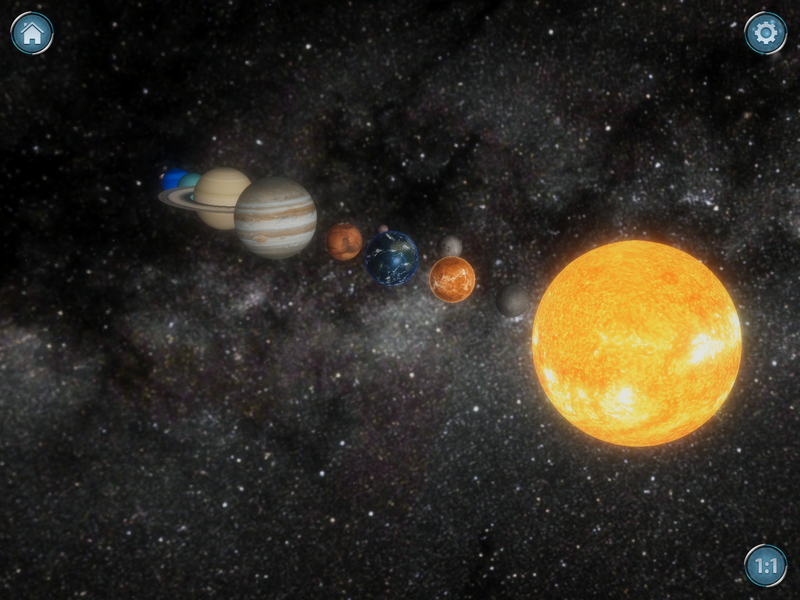 SCALE — The most impressive thing about our 3D solar system is the ease with which it can scale up. 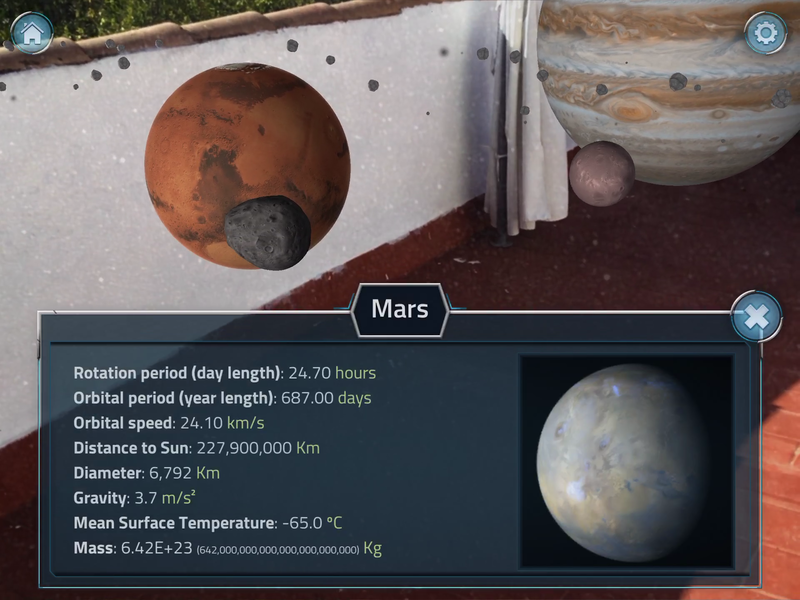 You can choose between the Real and the Compact scale. 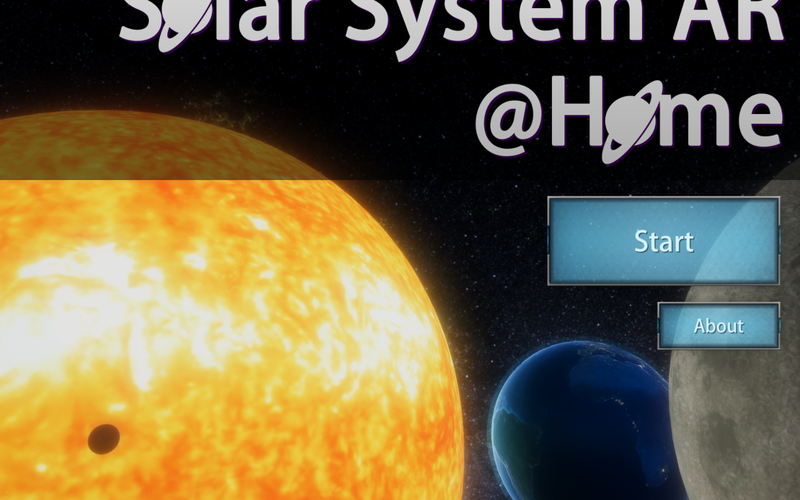 Be impressed by the size of our sun! 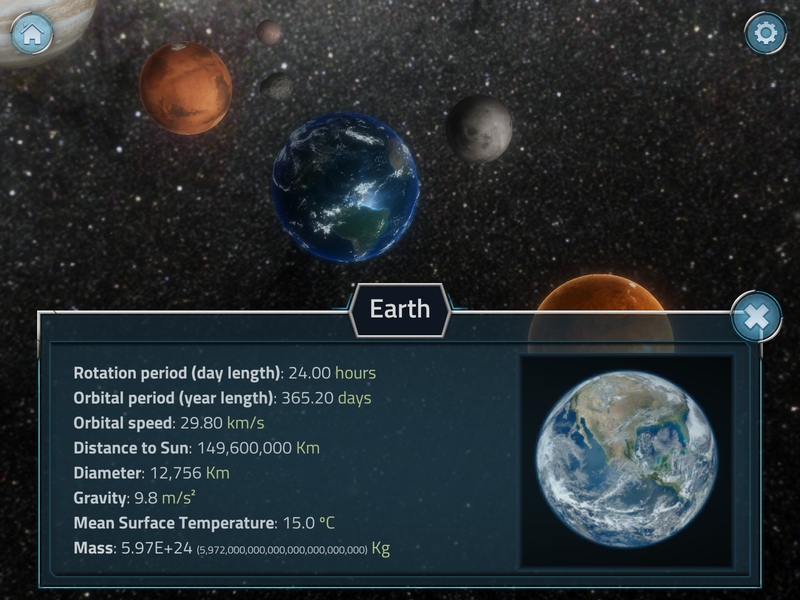 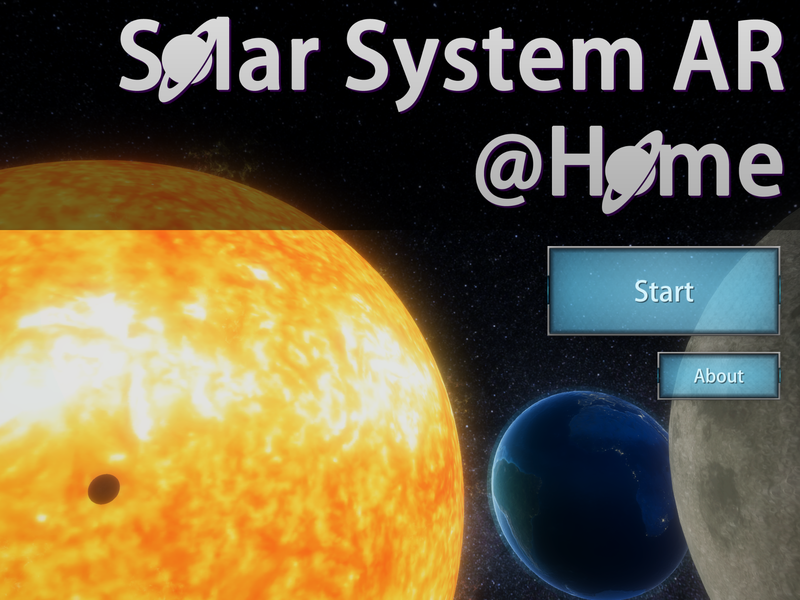 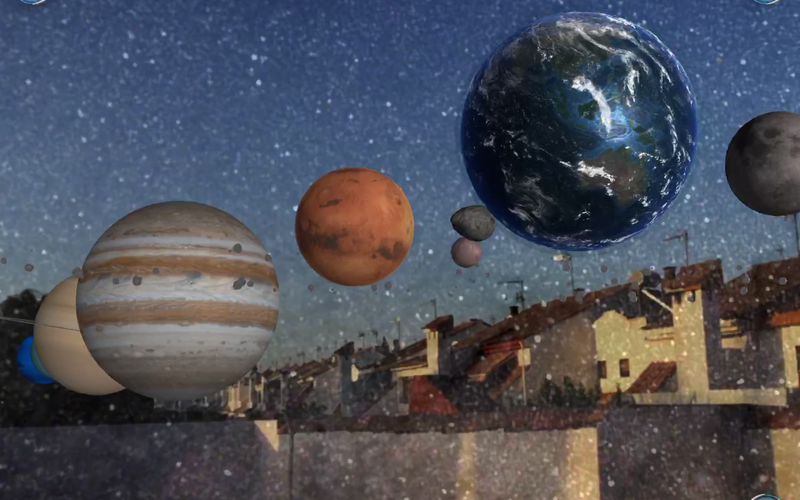 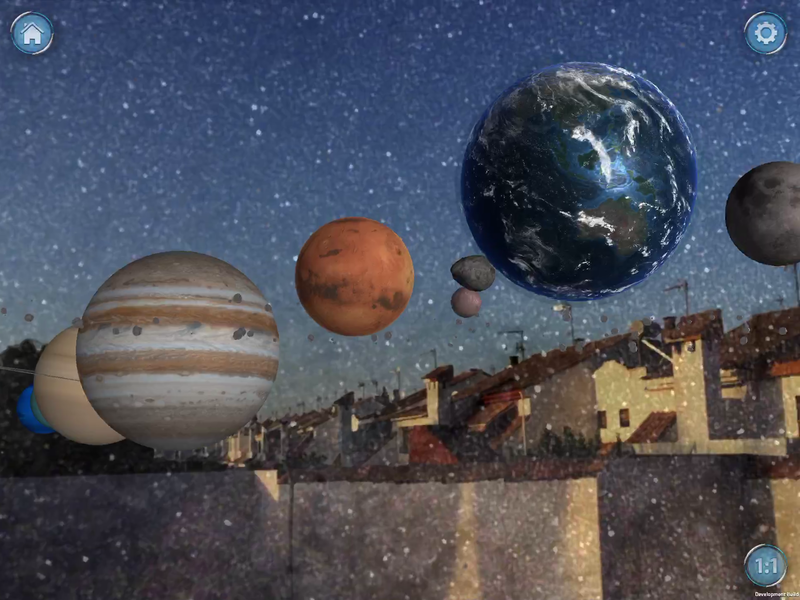 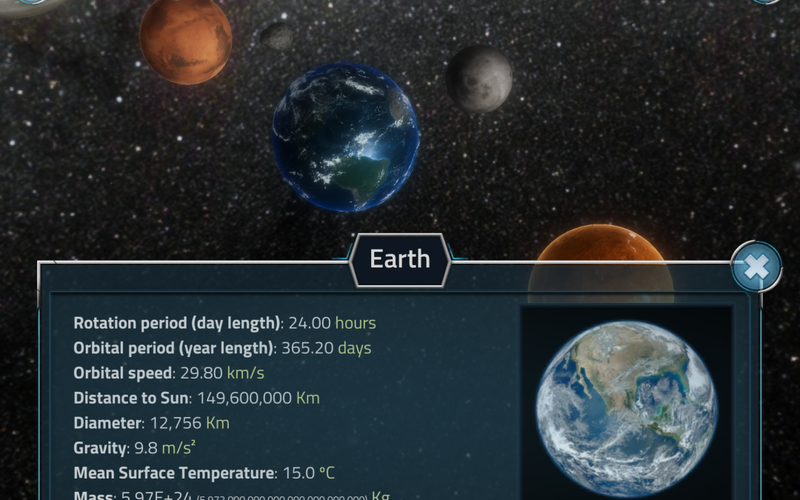 LEARN — Solar System AR is a great educational, informative and detailed tool. 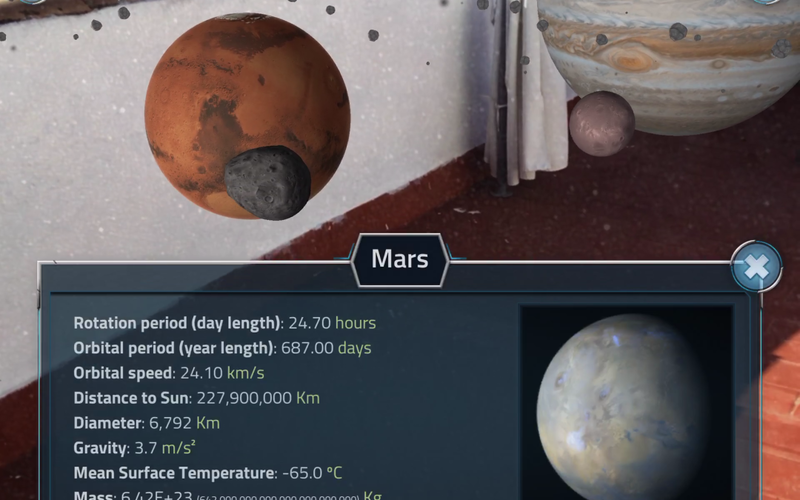 FOR CHILDREN — Your room will be filled with planets. 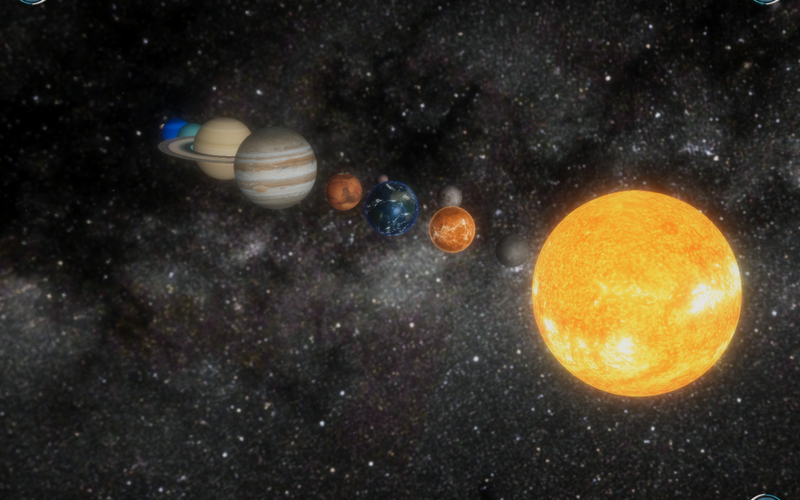 Go with your kids for a walk in the solar system.